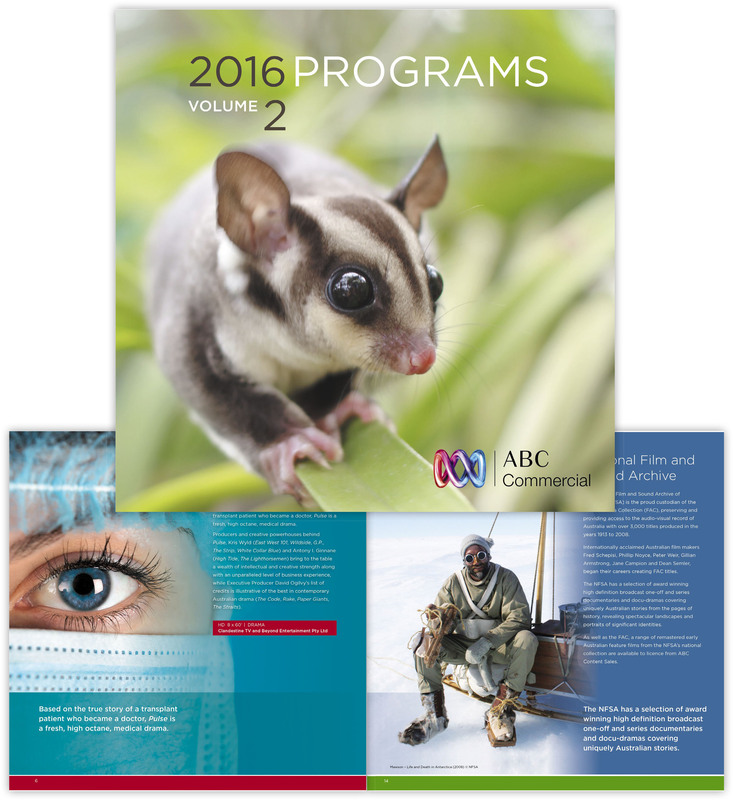 The Australian Broadcasting Commission (ABC) is Australia’s national broadcaster. 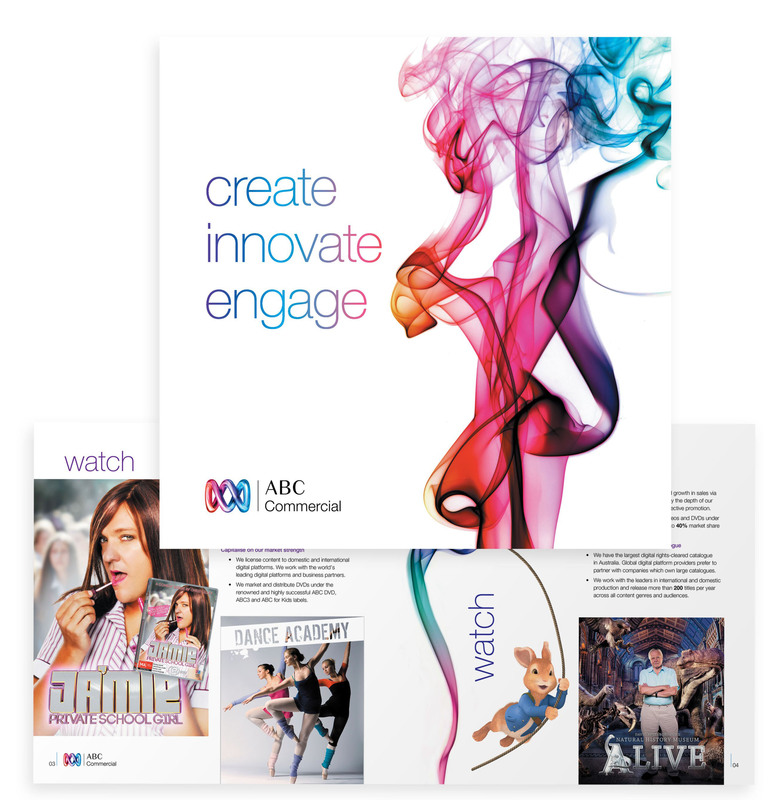 Most of our work for the ABC is within the ABC Commercial sphere, specifically ABC Classics, Merchandising and Licensing. 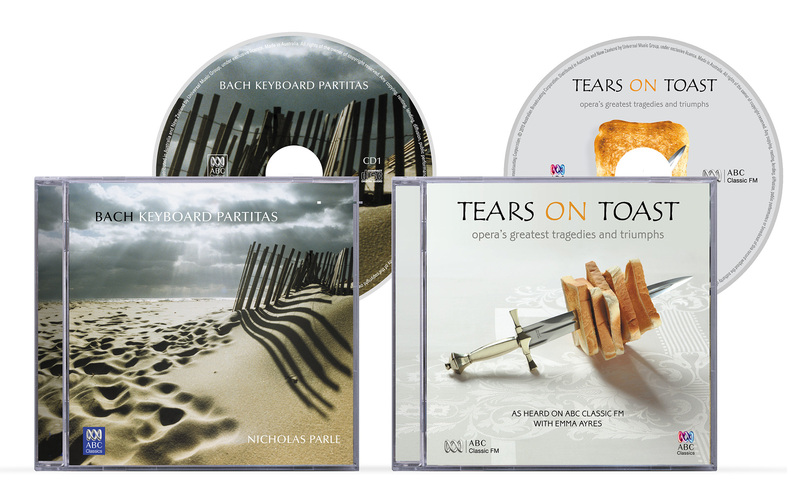 The work is varied and covers packaging and a wide array of sales promotional collateral. Copyright 2019 Imagecorp Pty Ltd.
Website Developed by The Bridge Digital.